Roll A, scene 42E, take 3! Call the visitors bureau for help shooting your film in central Nebraska. 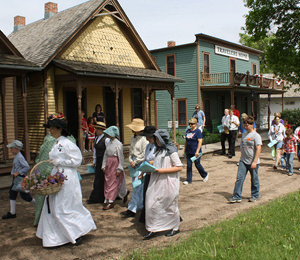 Grand Island, Nebraska, offers numerous locations and resources for film crews looking for certain kinds of imagery. Stuhr Museum is very well suited as a set for most westerns and a lot of historic films, and their staff are quite used to working with film crews. For beautiful and wide-open landscapes, the Sandhills and Platte River are right in our big backyard. 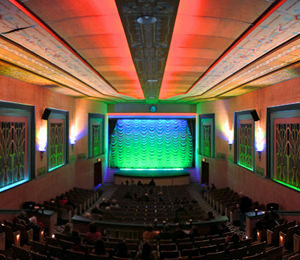 Other opportunities included the wonderfully restored Grand Theatre and historic landmarks along the Father Road, the Lincoln Highway. 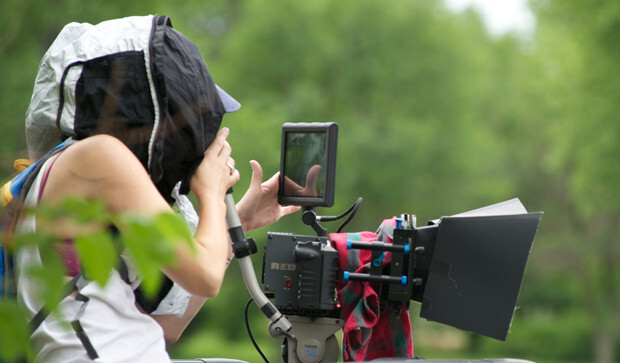 Contact the visitors bureau (800-658-3178) if you're interested in filming in the Grand Island area; we can assist with more than just locations. 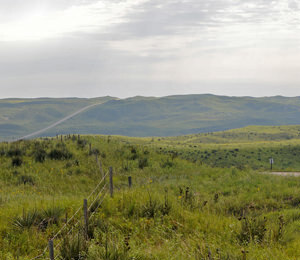 The northern grasslands, including the Nebraska Sandhills, are as important as places like the Amazon in terms of conservation.